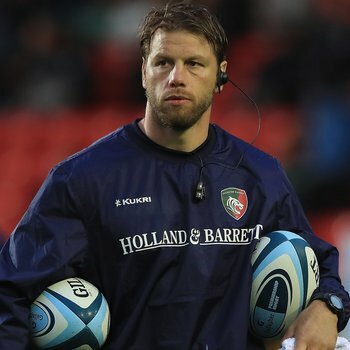 It is not often a coach can say claim to be proud of his players after defeat, but Brett Deacon says the scoreline against Northampton Saints on Saturday was “very harsh” on a young Leicester Tigers line-up. 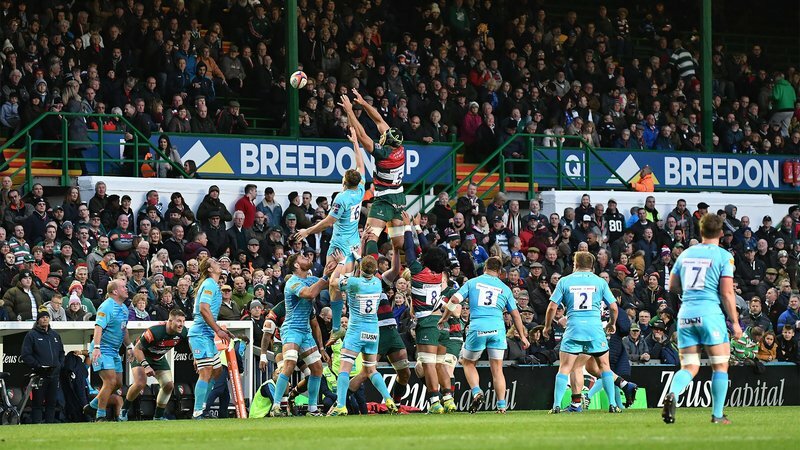 Tigers gave debuts to five players – including three 18-year-olds off the bench – in the final game of the Premiership Rugby Cup pool stages and produced a battling performance before three tries in the last six minutes gave a one-sided look to the scoreline. 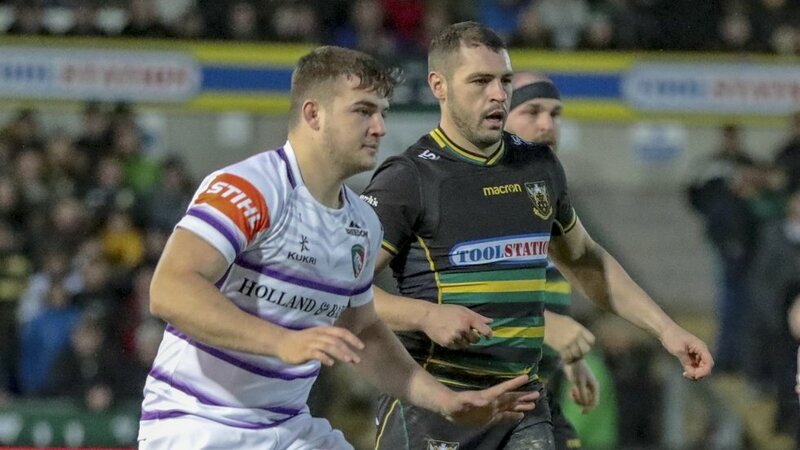 “It’s very harsh,” said Deacon who led the coaching team during the cup weeks after Saints had secured top spot in their pool with a 47-20 victory at Franklin's Gardens. “We wanted a performance, we had a really good week of preparation to give us some real positives going into the game. For 75 minutes we were in it. 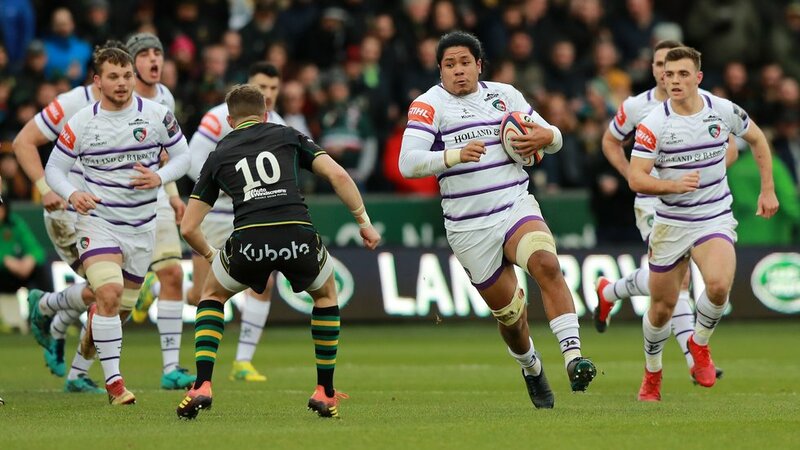 A try from Fred Tuilagi got Tigers off to a good start before Saints scored three times in the build-up to half-time and claimed their bonus-point score on 46 minutes from South Africa international flanker Heinrich Brussouw to lead 26-10. 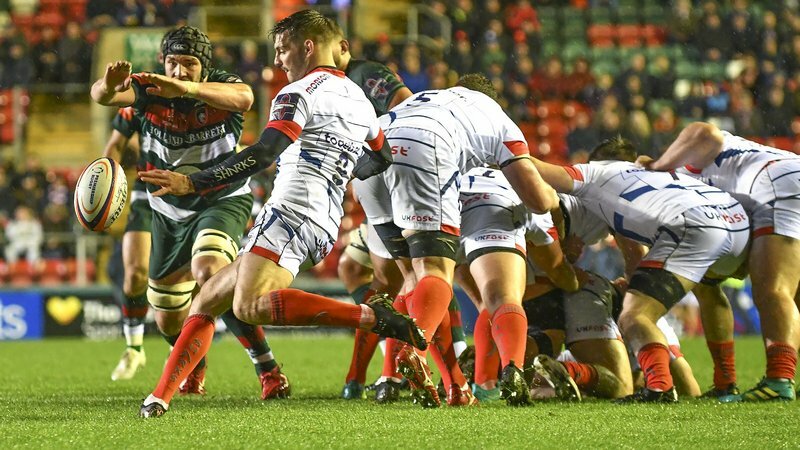 Tigers, though, regained a foothold in the game with a breakaway try from Joe Ford and the gap was just six points before Saints pulled away thanks to three more scores in the final six minutes. “They were way stronger in experience and quality but you cannot fault us for 70-75 minutes,” said Deacon. “The mindset when the team was announced was that they were thriving on the opportunity to come here and put up a fight. For 75 minutes we had an opportunity to do that. 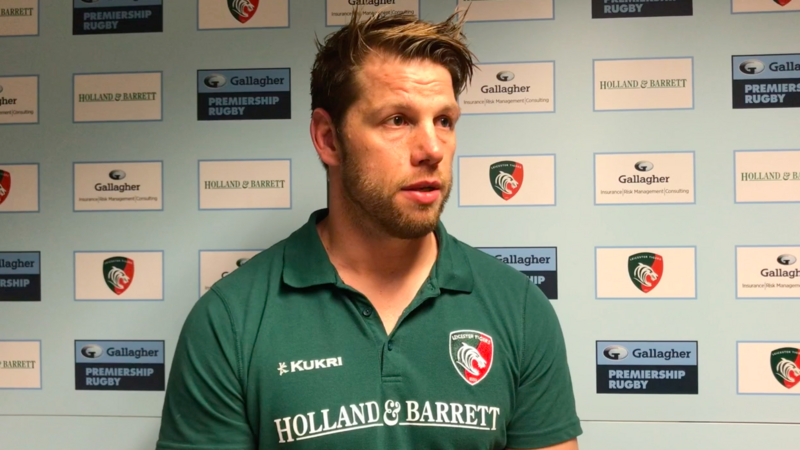 “We got back into the game when we cut the gap to six points, then we had an opportunity just outside their 22 but didn’t get away from there as they defended it, and they got down the other end and ended up scoring. “You don’t want to chase the game too early but with six minutes to go you have to chase it. You have to also give debuts to those guys who have prepared well and deserved to have that experience of getting into a derby at 18 years old which is brilliant for them going forward. The lads are gutted, which is a good sign as a group of players who really care about winning it for Leicester Tigers.